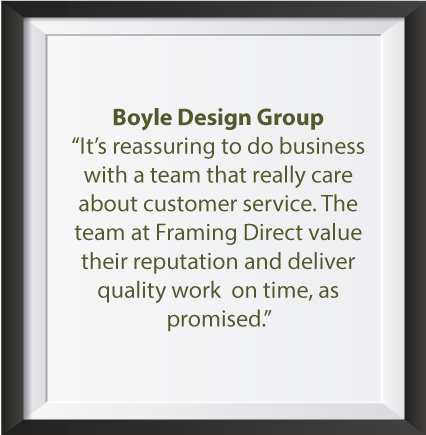 For over thirty years the expert picture framers from Dublin have worked hard at developing their craft and perfecting the techniques to create a frame for almost any occasion. 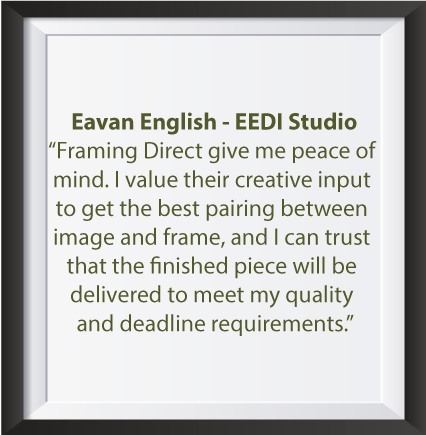 Framing direct have blended the perfect balance of specialised framing techniques, hand crafted skill and modern technology and can offer this impressive range to their loyal customers. 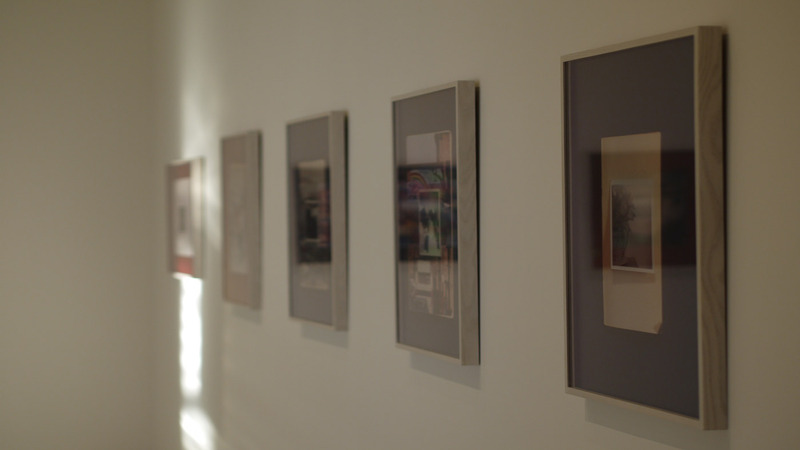 Customers avail from a huge range of services. 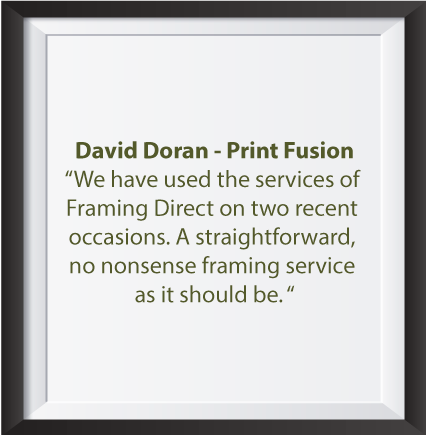 Framing Direct caters for both private and commercial clients. Web Development, Design and Theme: framingdirect by iWebDesign and Development.